Deadline: 7 February 2019. 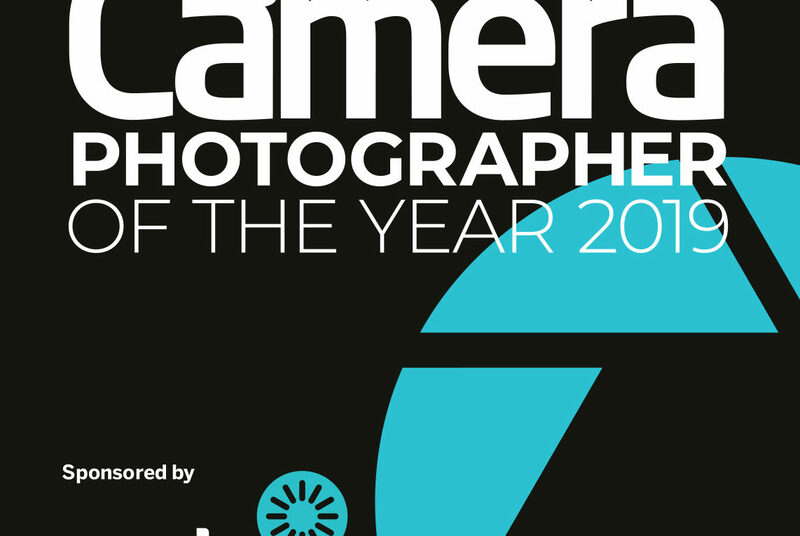 Digital Camera Photographer of the Year is back for 2019 with an amazing £30,000 prize fund up for grabs. This year the awards are free to enter thanks to the generous support of our sponsors, mpb.com and Affinity Photo. The winners will also be featured in Digital Camera magazine and www.digitalcameraworld.com and sister magazines including NPhoto and PhotoPlus plus receive exposure through our social media. There will be an exhibition at The Photography show and winners will be invited to attend a special gala reception. Winners of the individual categories, as selected by our panel of expert judges, will win a Rohan Jacket worth £249. 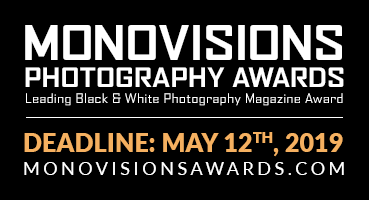 Each category’s crowd vote winner will receive a one-year subscription to Digital Camera magazine.